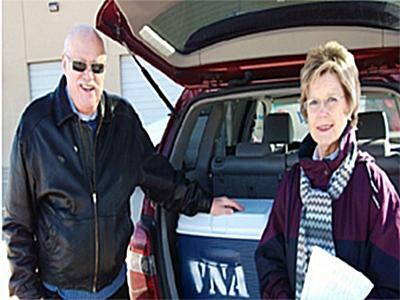 a caregiver for a senior, the Dallas Area Agency on Aging can assist you with the help you need. help seniors live well and independently for as long as possible. 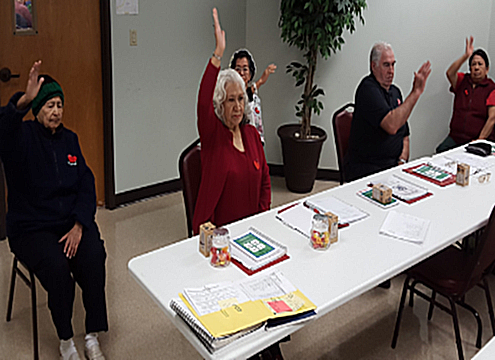 Get healthier; self – management classes that work for seniors 60+ with diabetes. Your resource for transportation options for seniors who do not drive and people with disabilities. Helping seniors to live independently for as long as possible is the mission of the Dallas Area Agency on Aging. Established at the Community Council in 1972, the Agency serves as a hub and advocate for persons 60+ in the Dallas-Fort Worth area. May Signals the time for the Administration for Community Living to raise awareness about important issues facing older adults and the ways seniors are advocating for themselves, their peers and their communities. Check out our calendar for information on the Older American Month Fair! Benefits counseling, home care, healthcare, legal assistance, transportation, bills, Empower!You, and caregiver assistance. 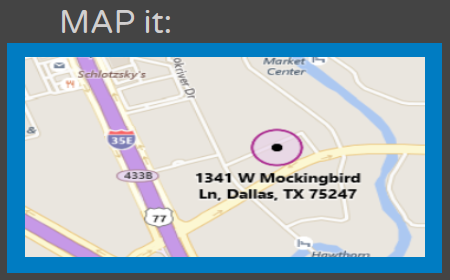 The Dallas Area Agency on Aging stays committed to helping seniors remain independent and age in place. As the nucleus for services and advocacy for persons age 60+, the Agency provides both contracted and direct services to support the needs of seniors and their caregivers.